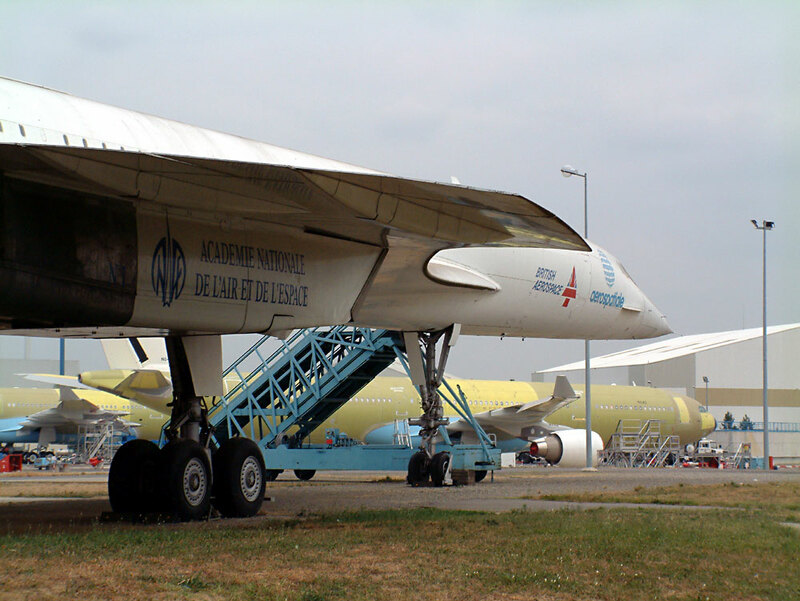 Current Useage Owned by Aerospatiale and on display outside their headquarters at Toulouse. 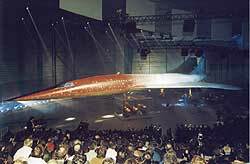 Notes The Production test aircraft were again different in many ways necessitating re-covering certain areas to obtain certification and it was really these two aircraft (201 and 202) that did the bulk of the flying. 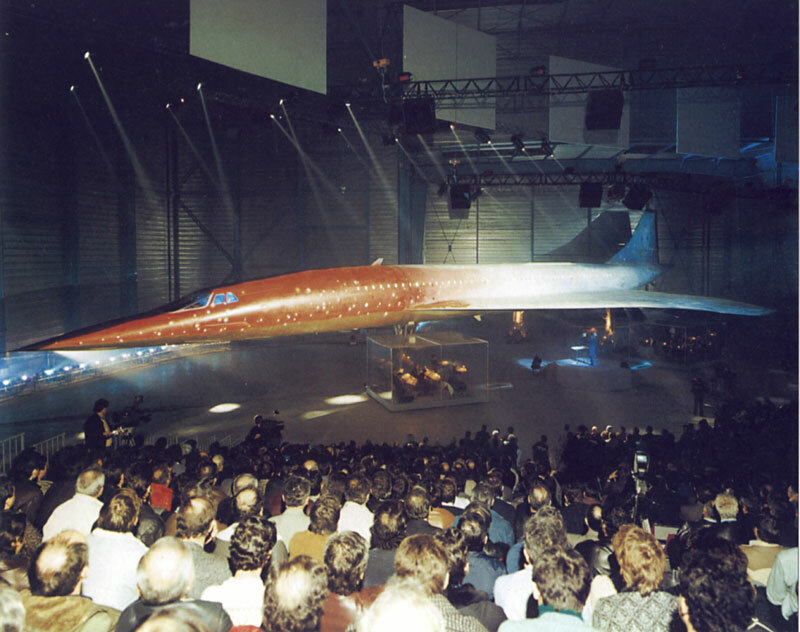 However, even though called Production aircraft they never went into service as the final version was different yet again although in no way that would effect handling or performance certification. 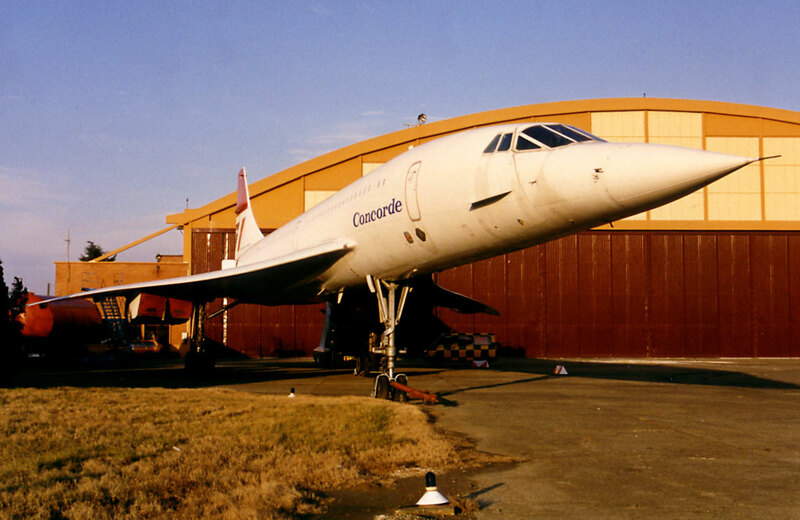 In the late 1970's the brown "Presidential" leather seat interior was removed from Concorde 02, and put in the rear cabin of 201, where it remains to this day. 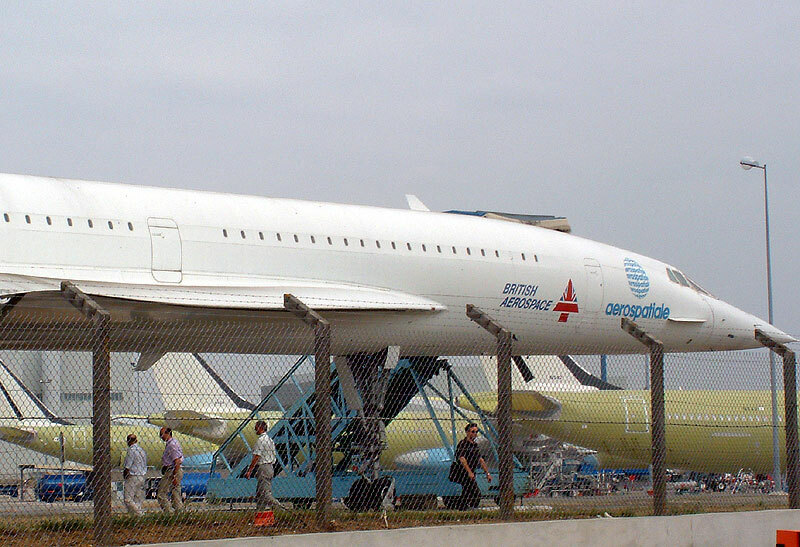 F-WTSB on display at the Airbus factory in Toulouse. 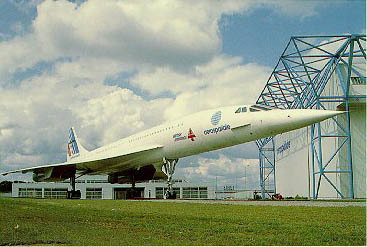 F-WTSB at the Paris Air Show, June7th 1975. Concorde 201 parked up on the Airpon at Toulouse Airport. 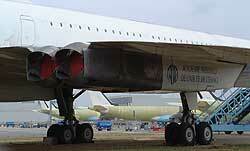 Notice the BA colours on the tail fin. 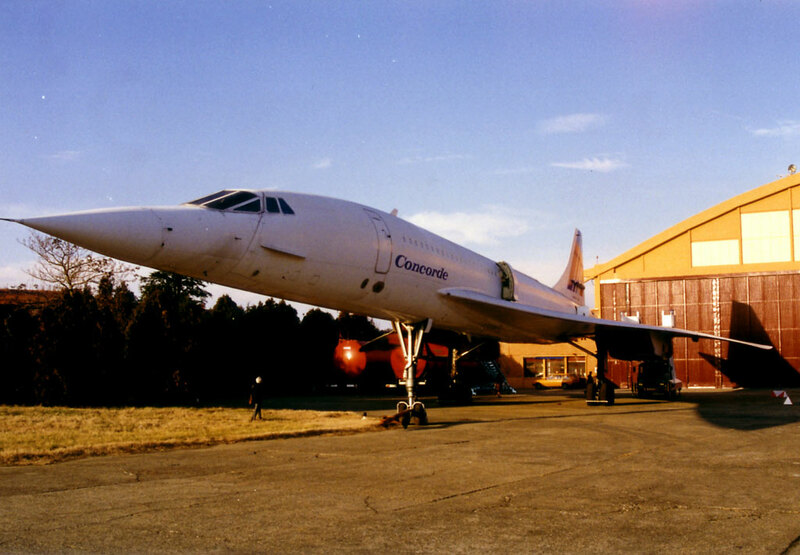 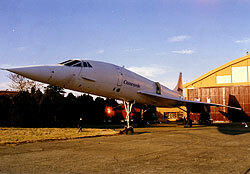 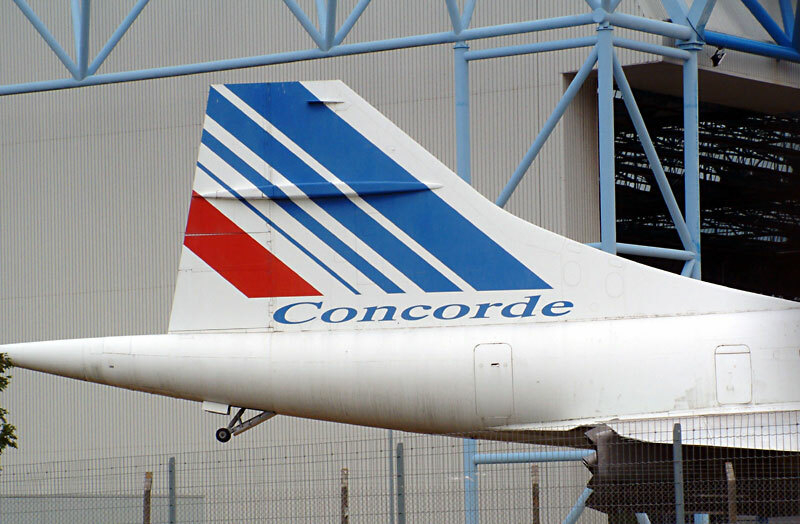 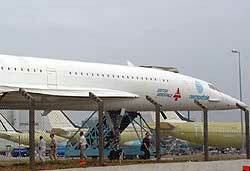 As it is today: Concorde 201 on display in the car park, outside the Aerospatiale hanger in Toulouse. A close up of 201's tail fin, dorsal fin and rudders. 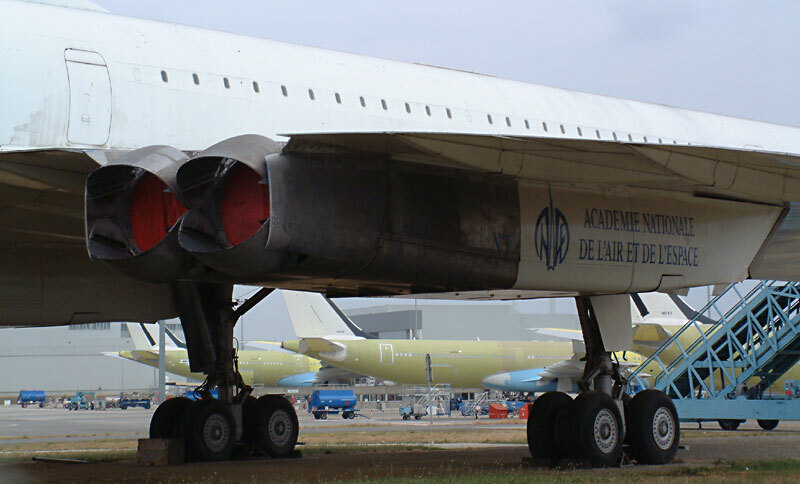 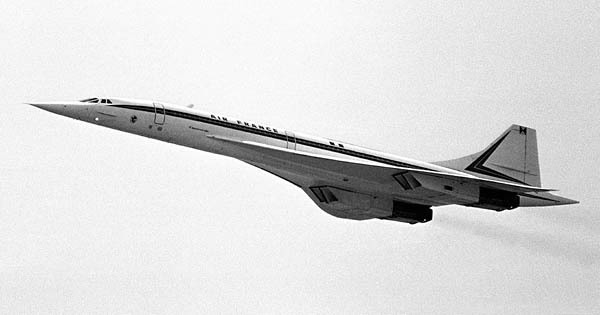 Looking forward from the rear of starboard wing of the 1st French production Concorde.